UCL’s three biomedical research centres (BRCs) have won more than £167 million in funding from the National Institute for Health Research (NIHR) to further world-leading biomedical research conducted with partner hospitals. UCL has received more funding than any other UK university, followed by King’s College London and Oxford University, which received £133m and £127m respectively. The total award for UCL includes £111.5m for the UCLH BRC, £37m for the Great Ormond Street BRC and £19m for the Moorfields Eye Hospital BRC. UCLB has worked closely with the three UCL BRCs in their application for NIRH renewal funding. Over the past five years UCLB has continued to work in partnership with the BRC’s to maximise patient benefit of their respective outputs. The funding will cover five years from April 2017 and is aimed at taking the benefits of UCL’s world-leading research to patients through its partner hospitals. The BRC awards are part of a record £816m investment in NHS research announced today by Health Secretary Jeremy Hunt. UCLB is a leading technology commercialisation company that supports the research and innovations arising from UCL, one of the UK’s top research-led universities. 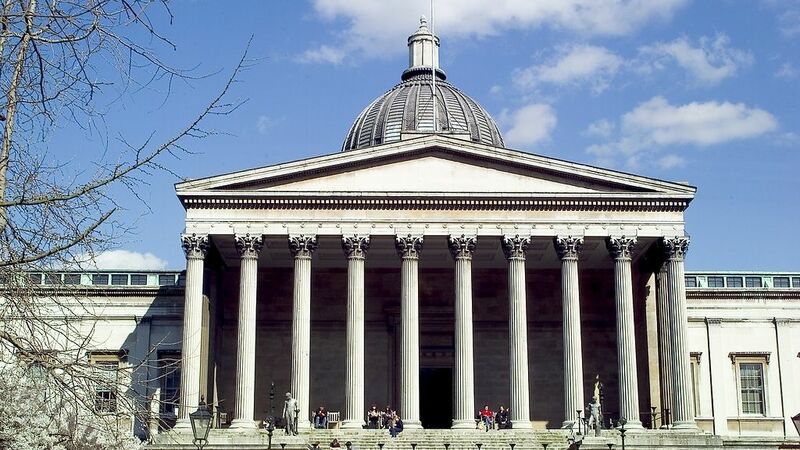 UCLB has a successful track record and a strong reputation for identifying and protecting promising new technologies and innovations from UCL academics. UCLB also has a strong track record in commercialising medical technologies and provides technology transfer services to UCL’s associated hospitals; University College London Hospitals, Moorfields Eye Hospital, Great Ormond Street Hospital for Children and the Royal Free London Hospital. It invests directly in development projects to maximise the potential of the research and manages the commercialisation process of technologies from laboratory to market.